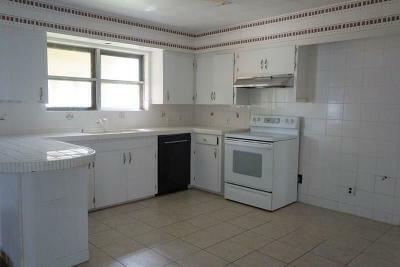 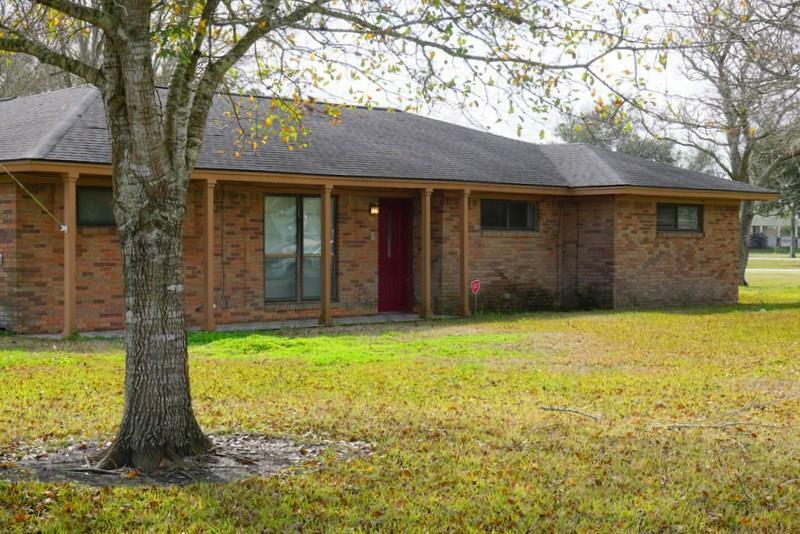 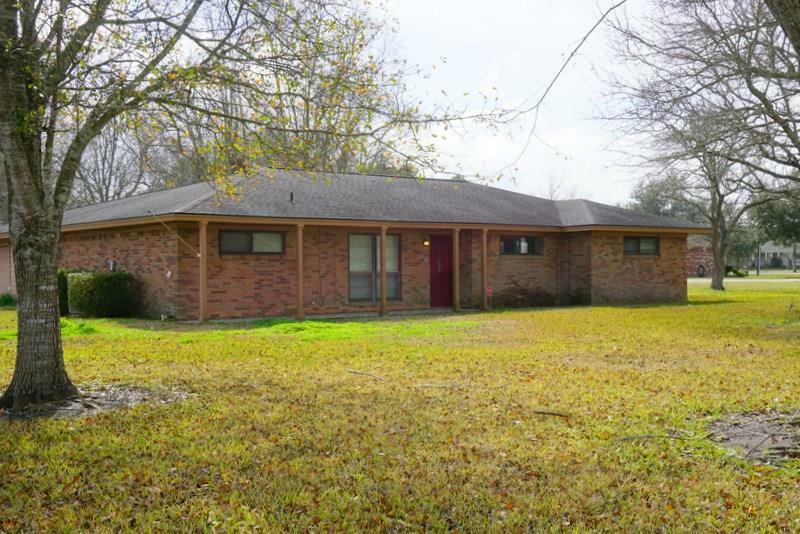 GREAT RANCH STYLE HOME ON A LARGE LOT. 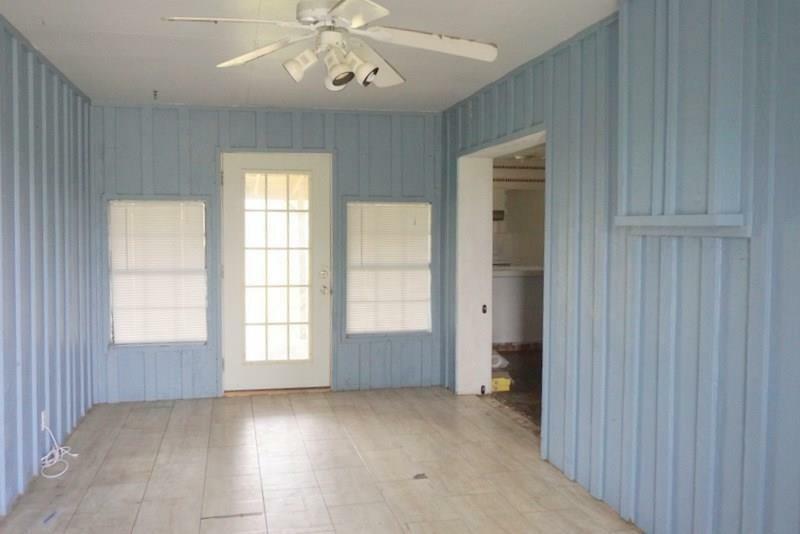 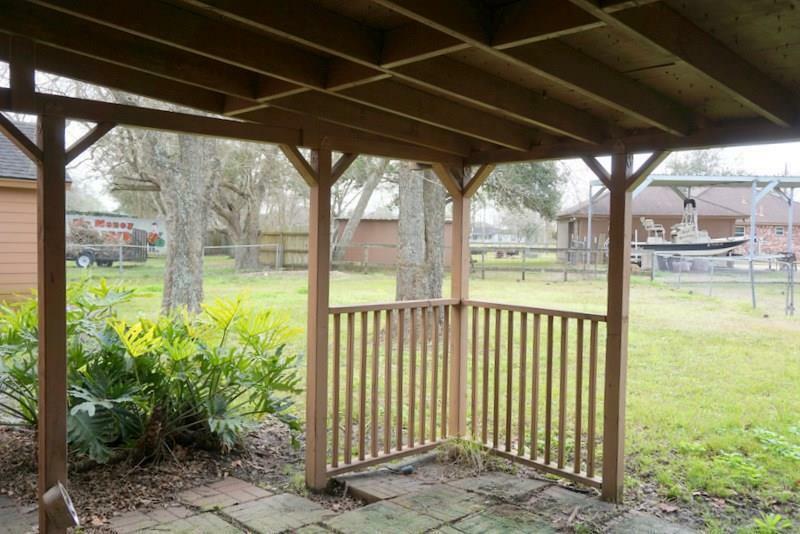 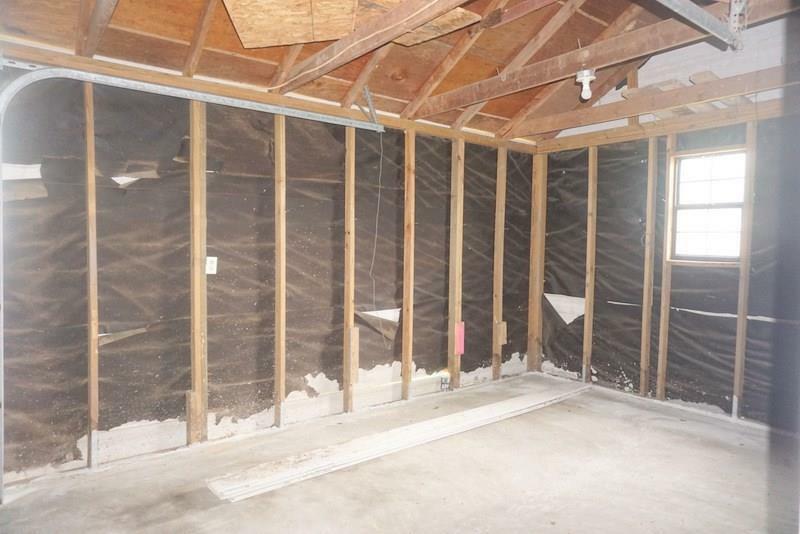 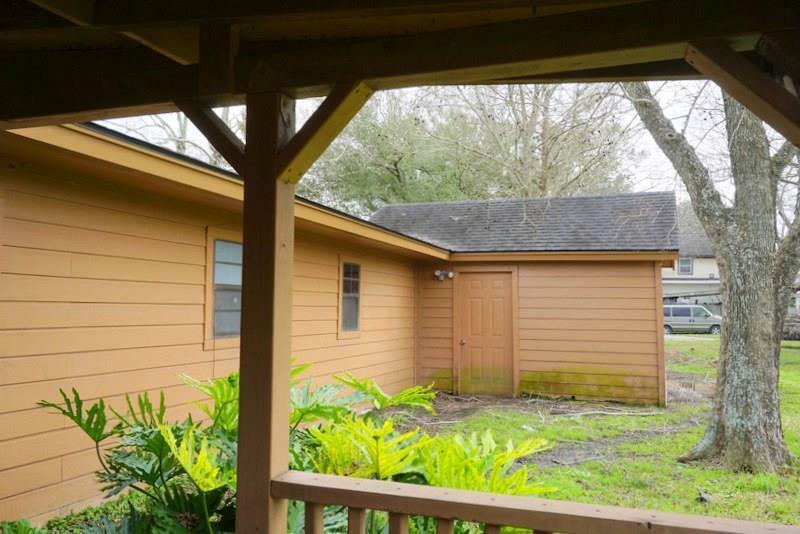 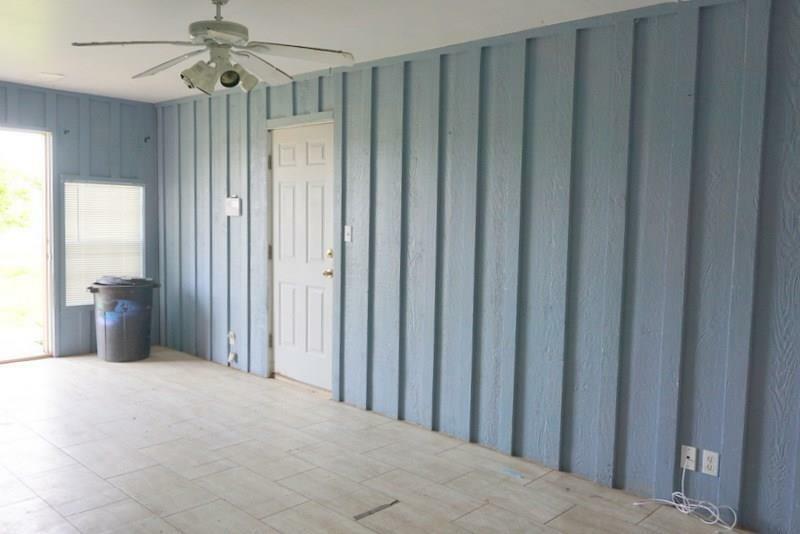 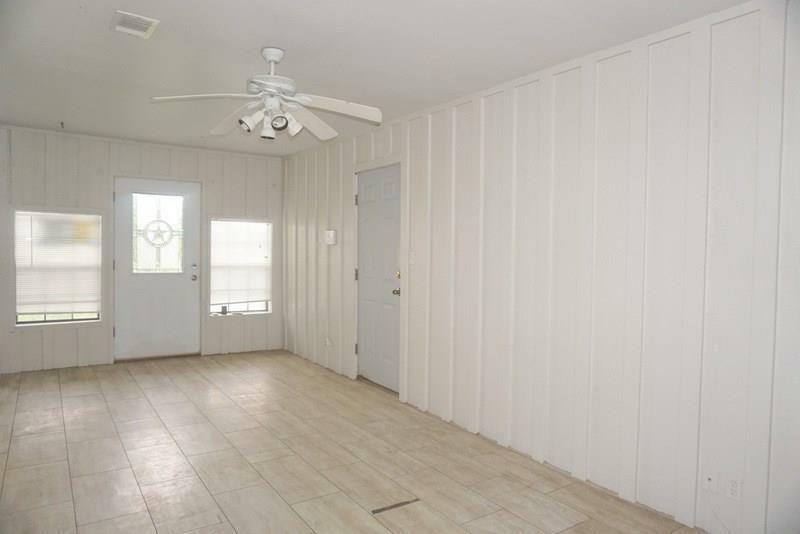 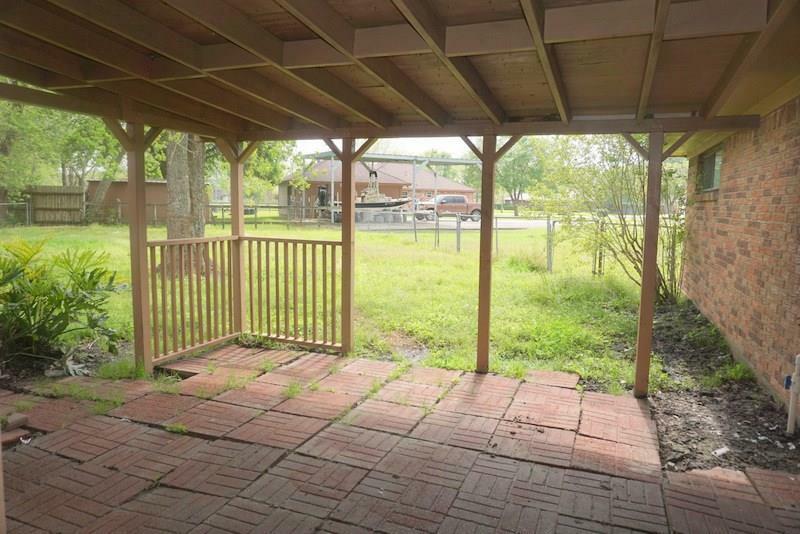 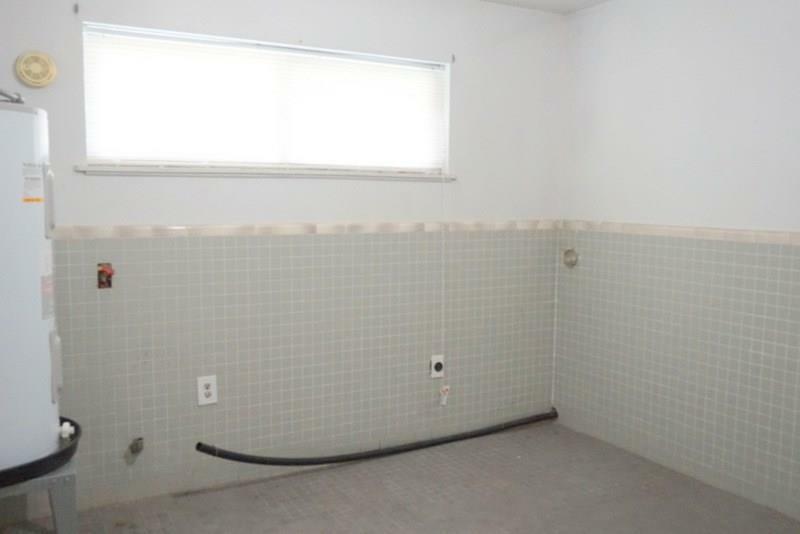 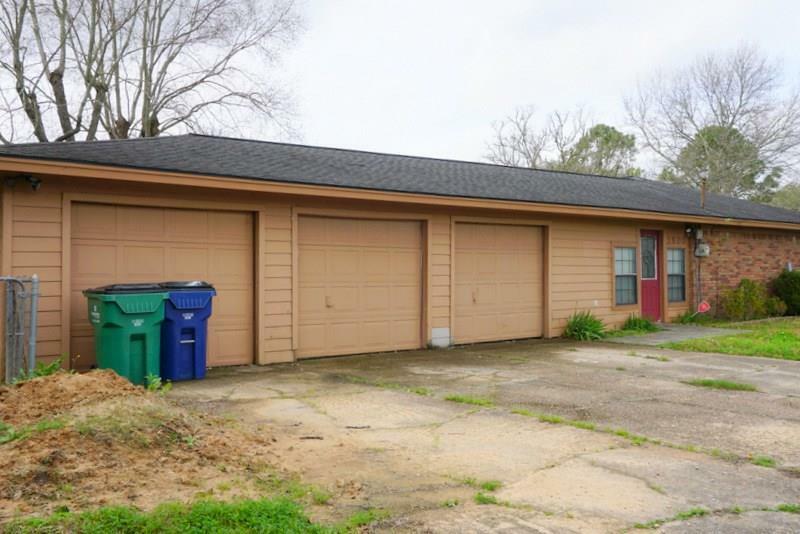 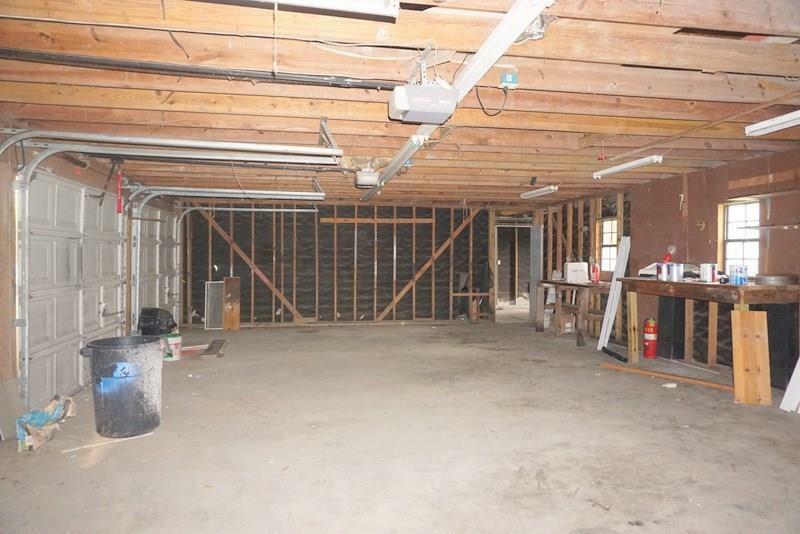 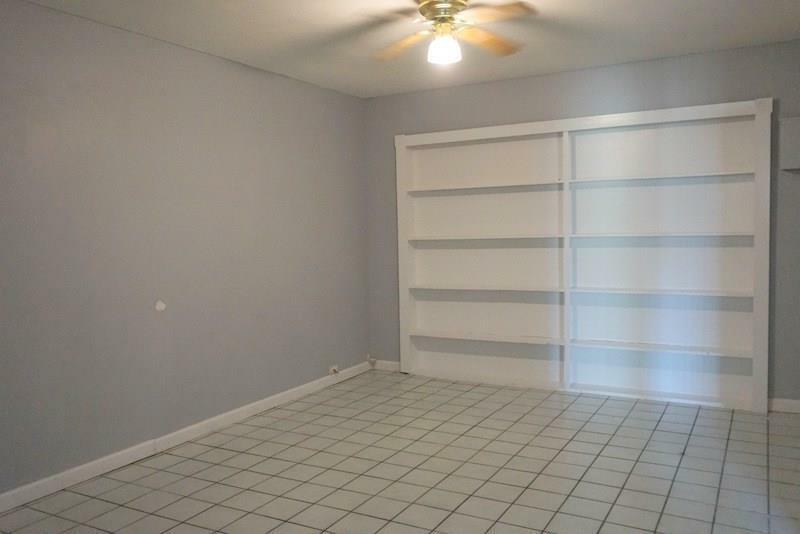 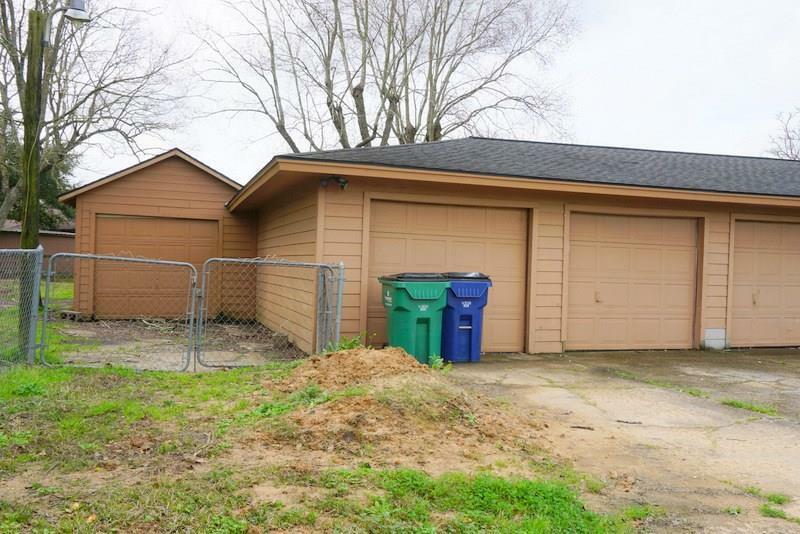 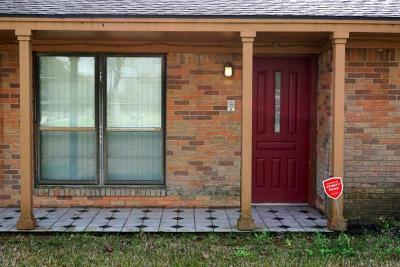 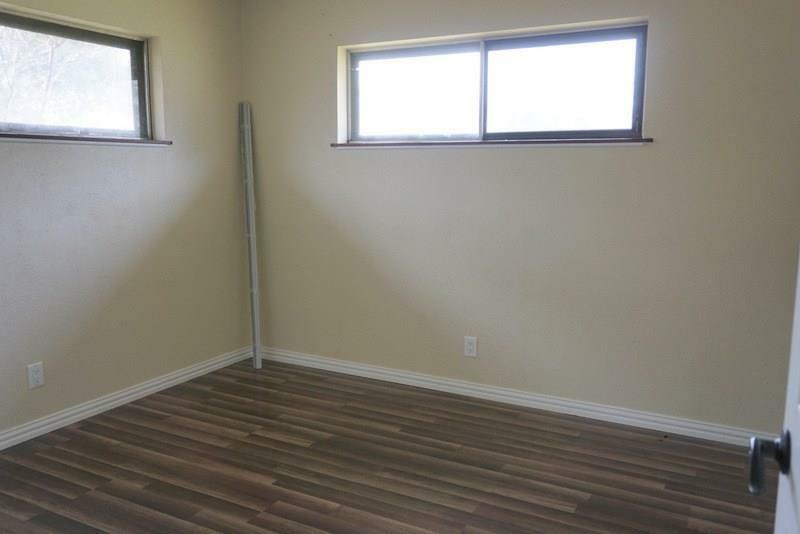 3 FULL SIZED GARAGE + ADDITIONAL ATTACHED WORKSHOP FOR 4 WHEELERS, BOAT PARKING OR HOBBY SHOP. OPEN CONCEPT LIVING SPACE. 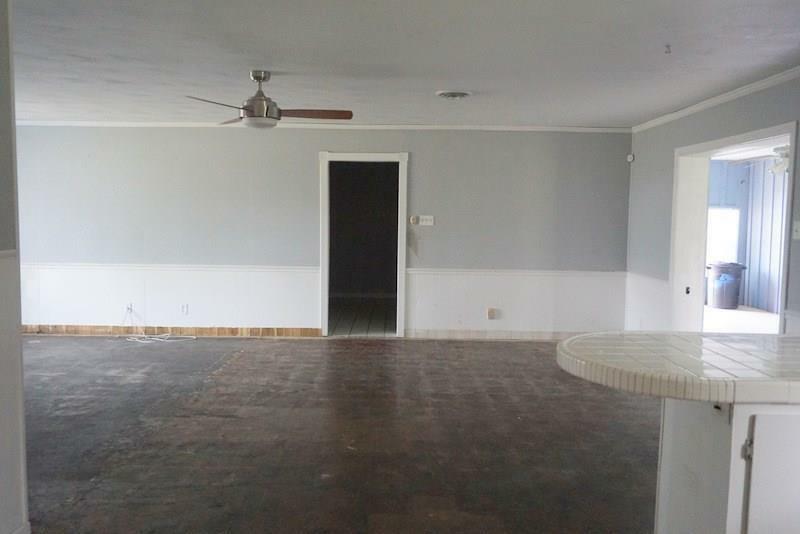 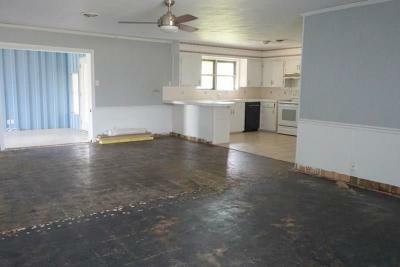 FLOORING IN LIVING AREA PURCHASED â NOT YET INSTALLED. 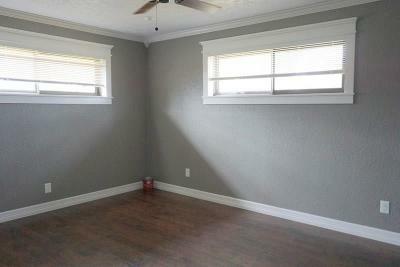 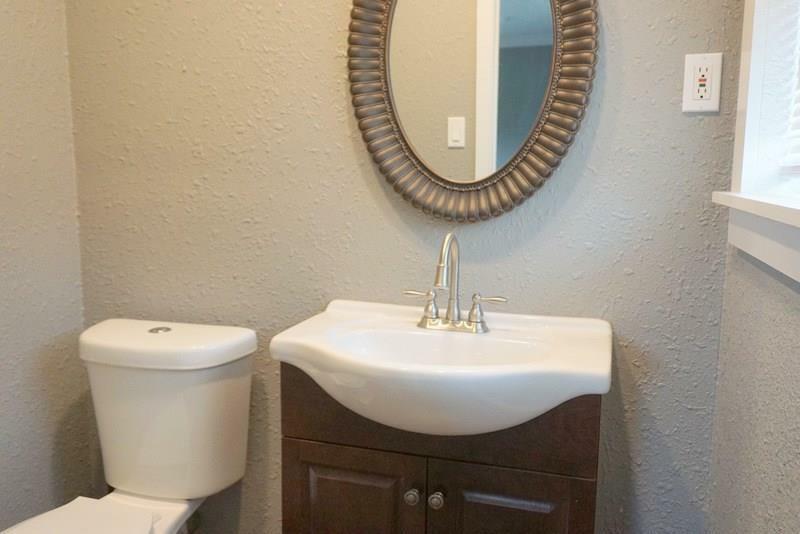 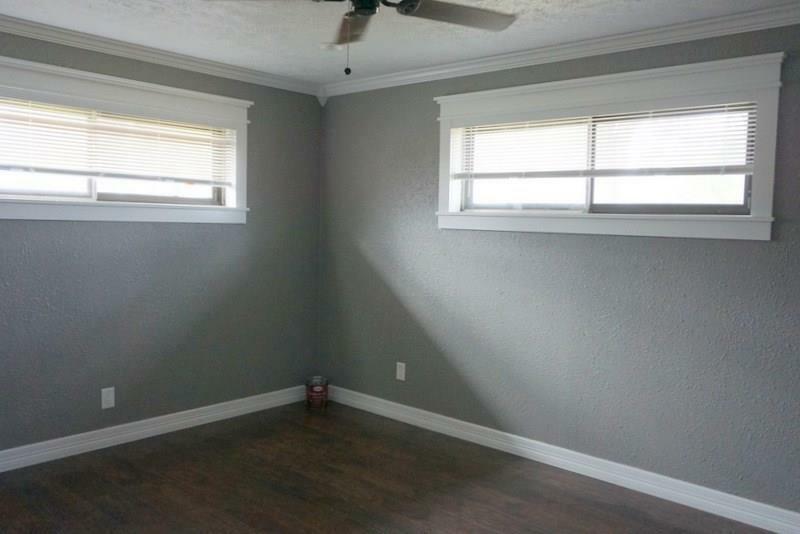 2 BEDROOMS HAVE BEEN COMPLETELY REDONE AND LOOK AMAZING. 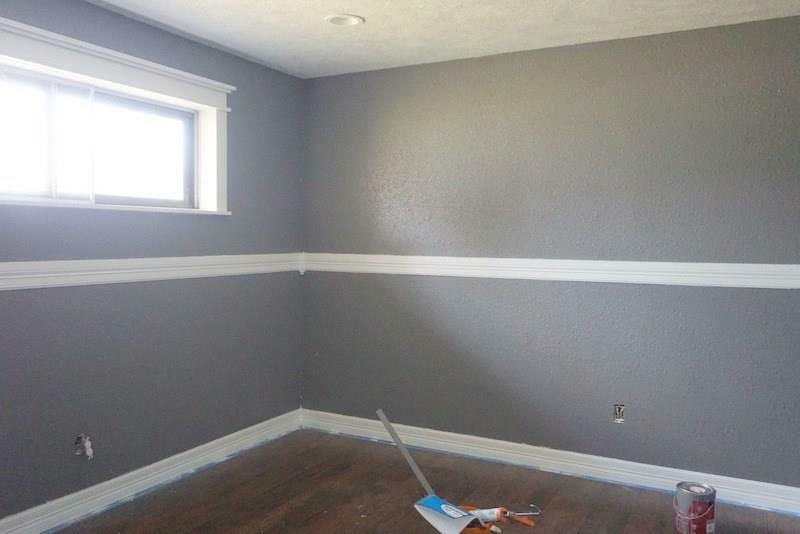 BASEBOARDS ON FINAL TOUCHES NEEDED TO THE REST OF THE HOME. GREAT ELBOW ROOM AND OPEN SPACE! 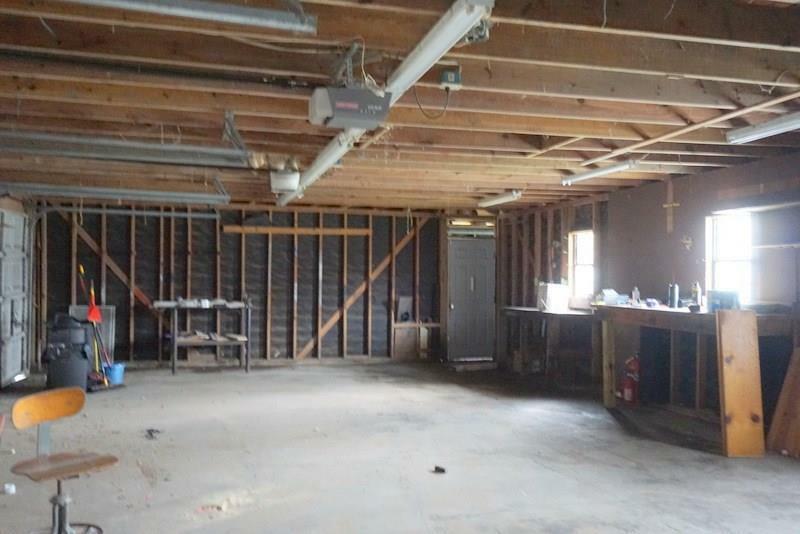 Directions: Hwy 6 South To Hwy 35 Turn Right Onto Hwy 35 Turn Right Onto E South Street Follow W South Street To Rowan Burton Rd (East South Turns Into West South) Turn Right Onto Rowan Burton Road Home Will Be On The Left Right Before Westview Drive.